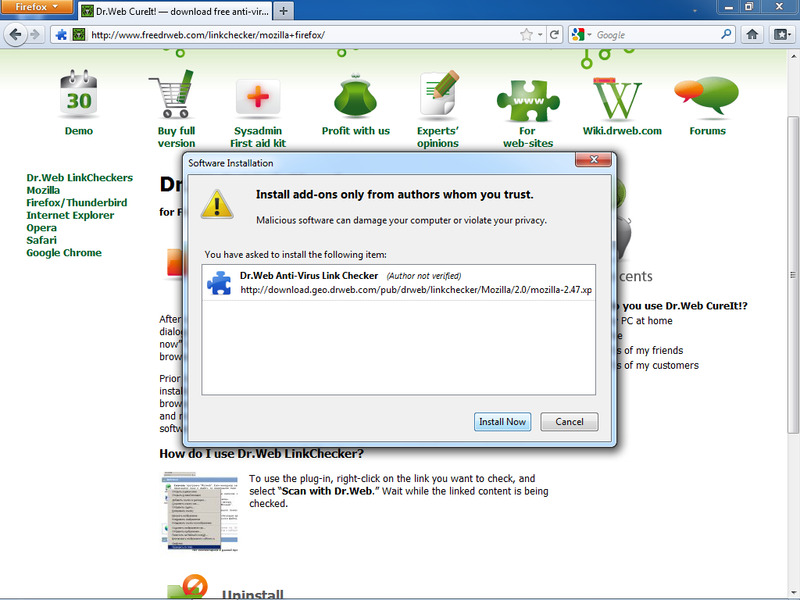 After opening the link, you will see an installation dialogue providing you with “Cancel” and “Install now” buttons. Click on “Install now” and restart the browser. The extension is now installed. Prior to installation check to be sure that the installation of extensions has been enabled in your browser’s settings. Open Tools > Web features, and make sure that the “Allow web sites to install software” option has been checked.